“Self Defense without weapons” is the literal English translation of the acronym SAMBO ( SAMozashchita Bez Oruzhiya), which essentially is a brutal martial art form originating from Russia. It was first developed during the early 1920’s by the Soviet Red Army to improve the overall “hand-to-hand” combat skills of the soldiers. Apparently discovered by Russian martial artists Viktor Spiridonov and Vasili Oschepkov, this combat form essentially comprises of three types namely Sport Sambo, Combat Sambo, and Freestyle Mambo. Furthermore, it involves moves such as “leg locks” and “chokeholds” and frequently makes use of kicks, elbows, and knees. 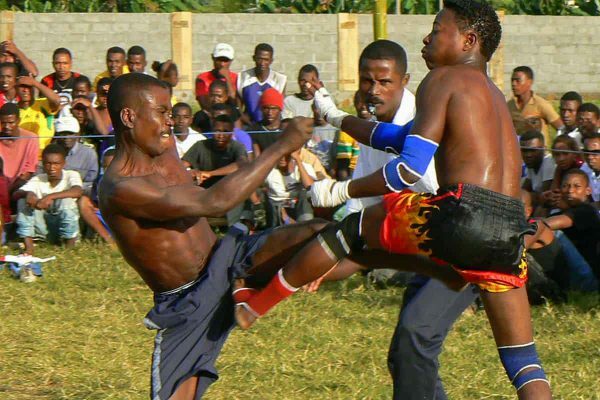 When used well though Sambo is one among a few Martial Art Forms that can prove to be fatal for the fighter. “The art of eight limbs” is what the brutal martial art form known as Muay Thai originating from Thailand is commonly referred to as. It basically involves mainly “clinching” techniques, and the use of knees, elbows, fists, and shins. Historically speaking, this form of combat was first developed during mid 18th century by fighter named Nai Khanomtom belonging to the Siam dynasty, and who was captured while doing battle with the Konbaung dynasty. 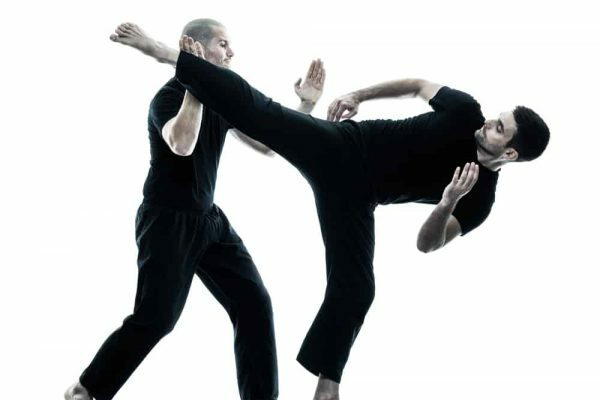 Furthermore, in this martial art style a fighter uses a combination of punching (Chok), kicking (Te), elbow (Sok), knee (Ti Khao), foot thrust (Thip), and Clinch and neck wrestling (Chap Kho) to overcome an opponent. Now, since the use of Muay Thai could also lead to the death of a fighter, it is considered to one among a few Martial Art Forms that can be lethal. “Silat Malay” is another term used commonly to refer to a brutal martial art form originating from Malaysia known as Silat Melayu. Apparently, this form of combat is said to have been developed within the “Malay” culture about 2000 years ago. Furthermore, this martial art form makes use of moves such as grappling and locking. It basically involves the use of quick movements of the hands and feet in order to overpower the opponent quickly. However, it is the use of weapons such as kris (dagger), parang (a machete/broadsword), and trisula (trident) that makes Silat Melayu one among a few Martial Art Forms that may prove to be extremely fatal to the fighter. “Eskrima or Kali” is also what a brutal Filipino martial art form called Arnis is referred to as. Considered to be the “national sport” of the Philippines, this combat style mainly involves the use of weapons such as sticks, knives, and bladed weapons. Furthermore, “open hand” techniques (i.e. use of the hands) are also used in this style of martial art. With regards to technique, moves such as grappling, and joint locks are mainly used by the fighter during a bout. Historically speaking, this combat style was created by the peasant or commoner class and not by individuals belonging to the noble or warrior class. And so, because Arnis is such a “weapon based fighting system”, when used it is one among a few Martial Art Forms that could prove to be lethal to the fighter. 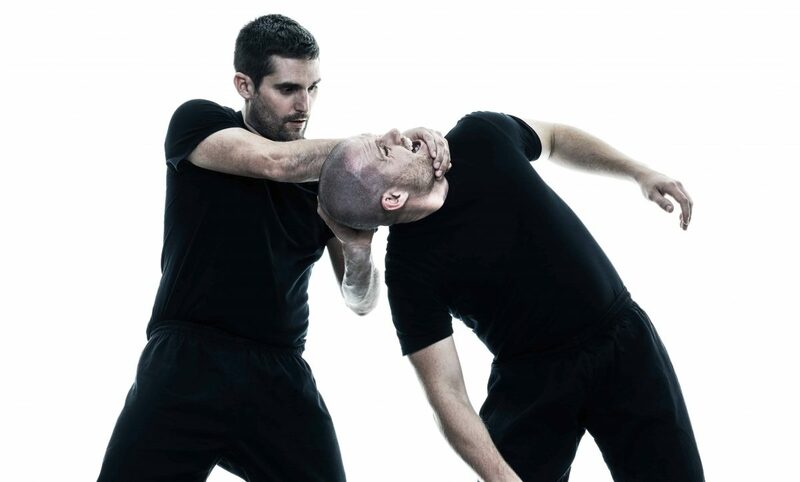 “Contact Combat” is what Krav Maga a brutal combat form originating from Israel literally means when translated. It was first developed by the Israel Defense Forces (IDF) and security forces such as Shin Bet and Mossad. Furthermore, the technique used in this combat form fuses elements belonging to Boxing, Wrestling, Aikido, Judo, and Karate. In addition, it mainly encourages the use of strikes, take downs, throws, holds, and chokes as part of the technique. Above all, since Krav Maga is based on a philosophy that encourages “aggression” it is one among a few Martial Art Forms that can prove to be lethal to the fighter when put to use.